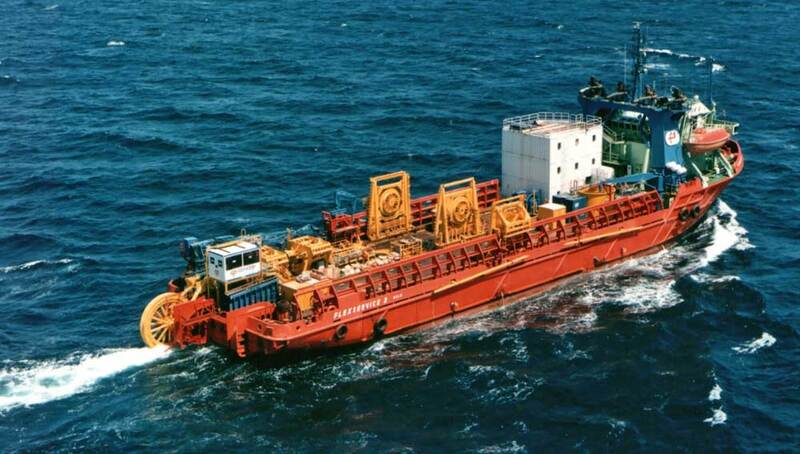 Built for Flex Service N.V for pipe/cable laying duties. 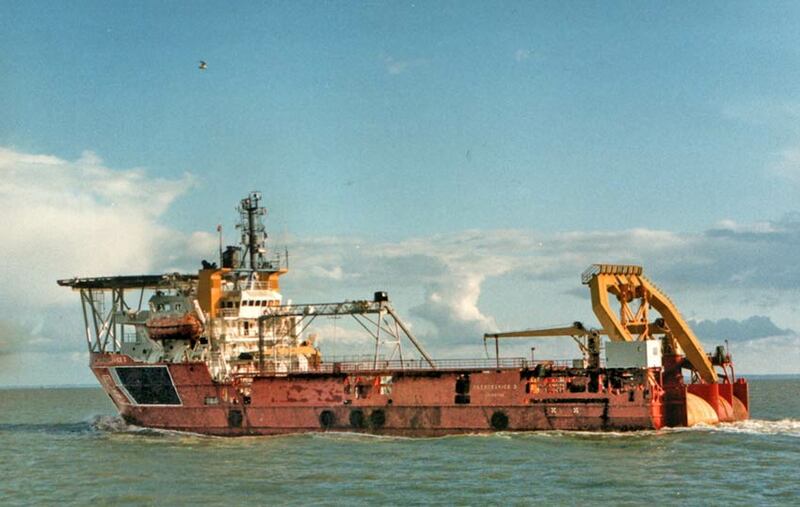 Sold in 1986 to Johannes Ostensjo, Haugesund and renamed Edda Sea. Sold again in 1987 to Sandfrak Rederi A/S., Haugesund and renamed Nor Truck. Sold once again in 1988 to Sea Truck (UK) Ltd., Aberdeen and renamed Sea Truck.